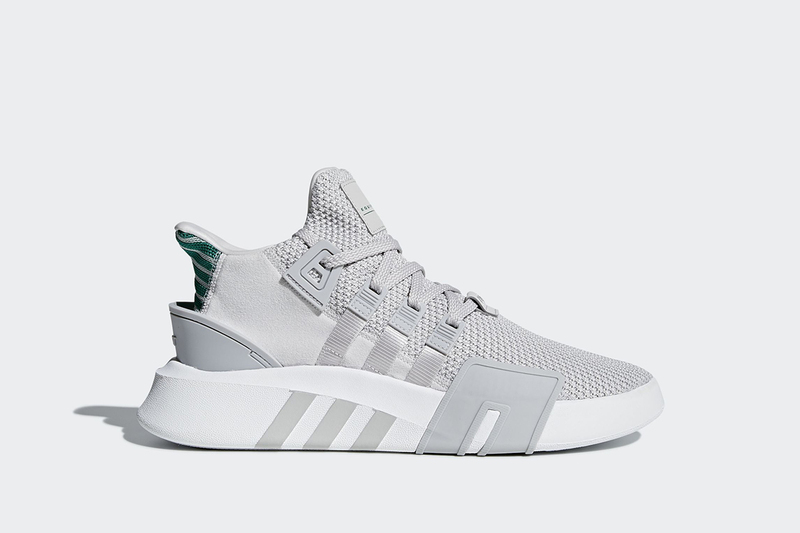 After recently unveiling adidas’s latest addition to the EQT family with the EQT Basketball ADV last week, the brand new silhouette is now available to cop. 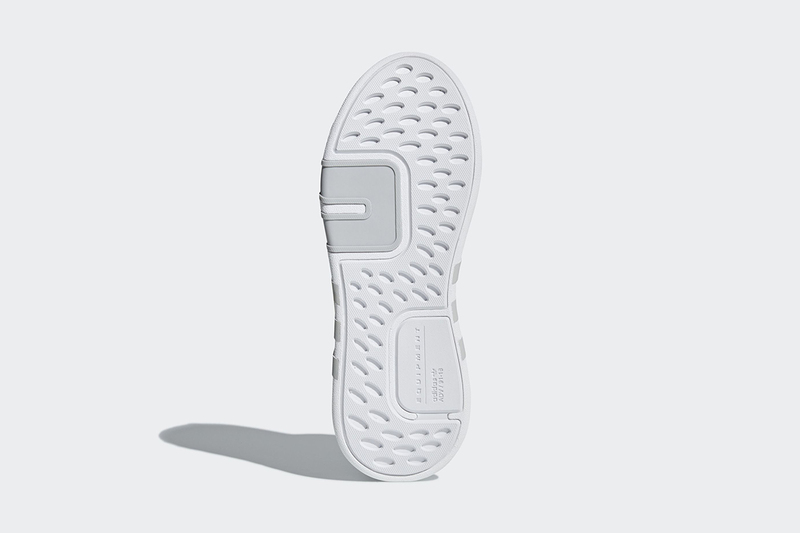 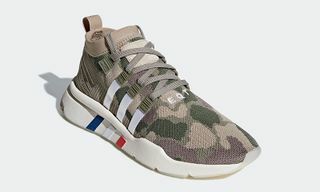 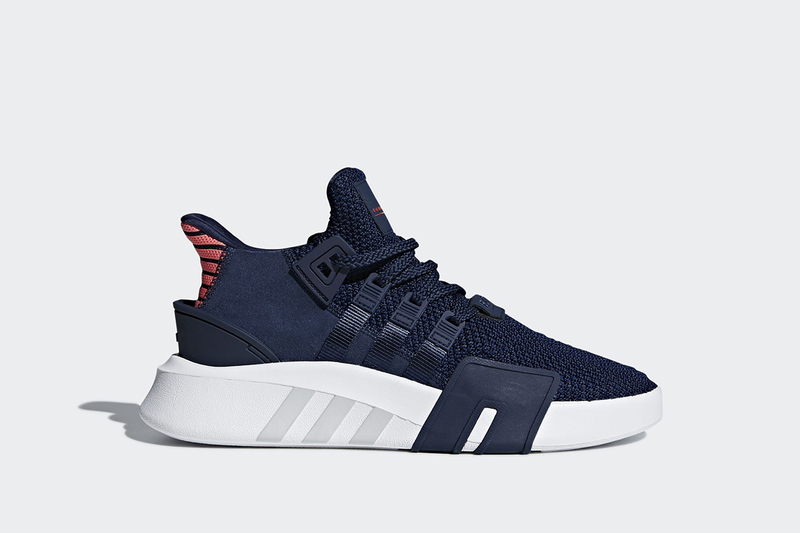 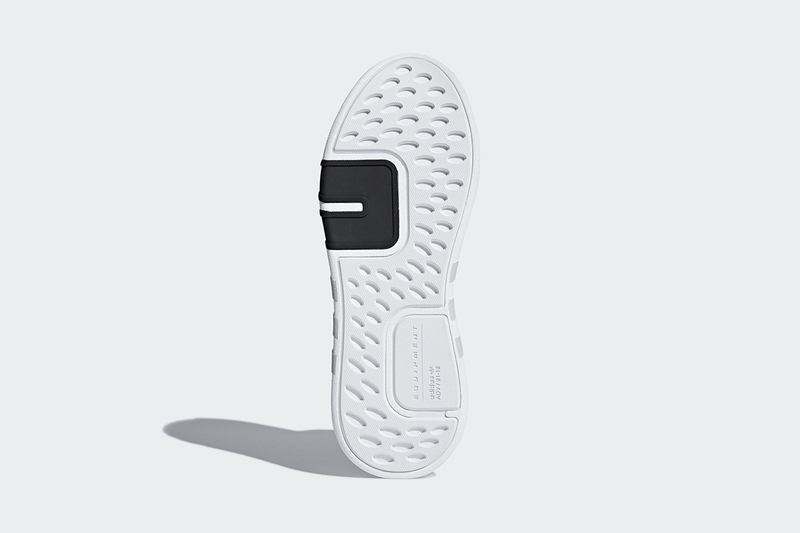 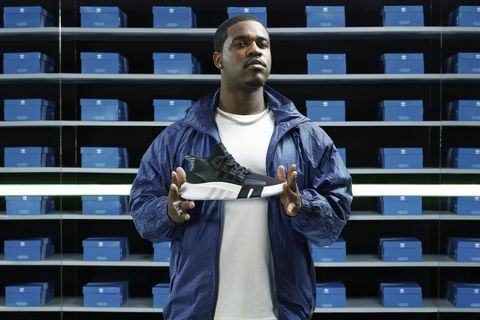 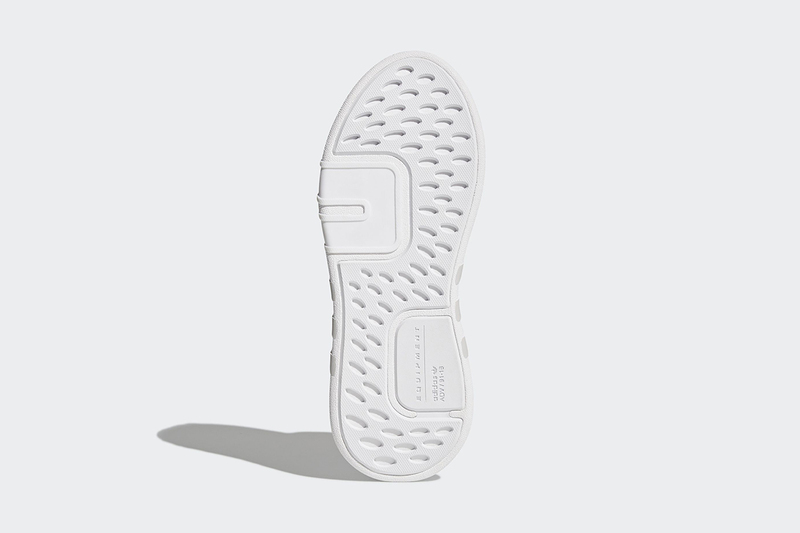 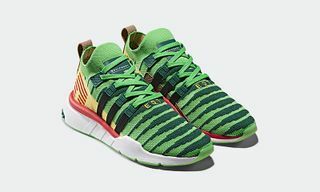 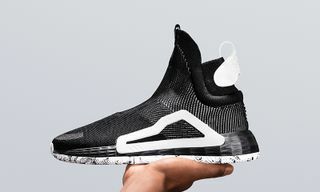 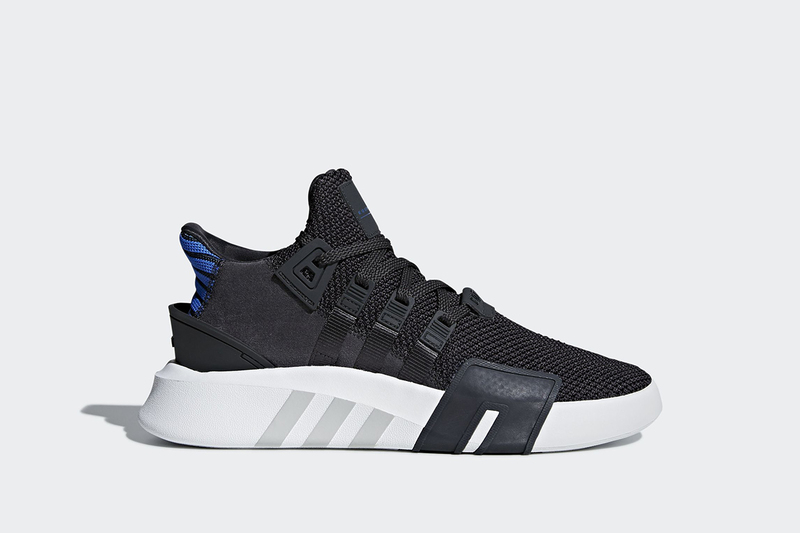 As its name suggests, the EQT Basketball takes design cues from OG basketball kicks with its chunky rubber outsoles while fusing the vintage Equipment running aesthetic throughout the knit uppers to create a totally new and stylish silhouette to hit the blacktop in. 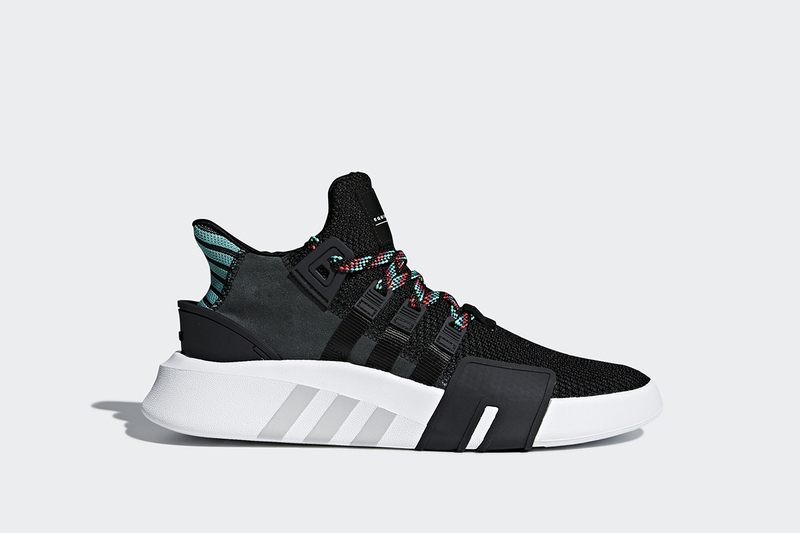 Signature EQT elements like the integrated 3-stripe mark, 3-stripe midsole details, and heel embroidery are all still present making these a true homage to its Equipment heritage. 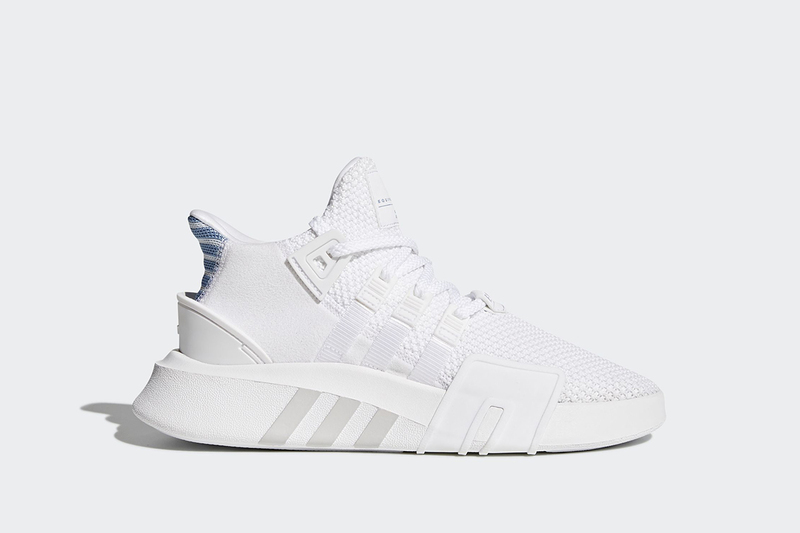 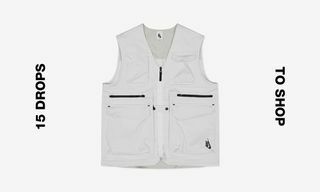 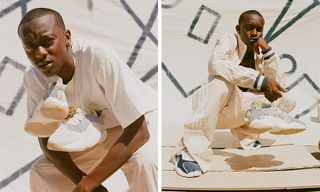 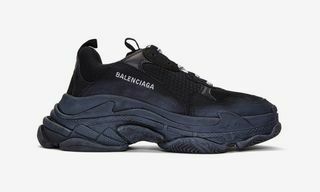 Peep all four colorways below that you can cop right now, including a clean all-white pair just for the ladies.